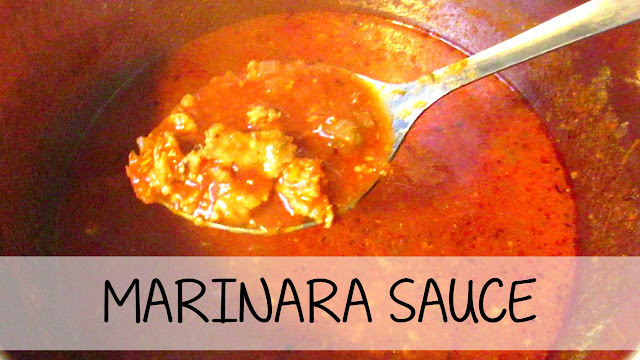 Today I am making my Marinara Sauce that is perfect to serve on top of some pasta noodles or make a lasagne with for your family to enjoy. The beauty with this sauce is that you can make a large batch and freeze it for later so you are making two meals at once while you are busy doing other things that need to get done. This week the ground meat is from Shopease Foods. I love using their meat because I find it is really lean and I have never had to drain any fat off of it. They deliver right to my door making it easy for me to maintain a healthy menu for my family. All their meat is 100% Canadian Natural Meats and Shopease Foods will customize your meat order to your dietary needs. 1. In a large pan add Olive Oil and brown ground meat - drain if required. Add in onion, celery and garlic. I added chicken stock to this to prevent it from sticking to the bottom of the pan. 2. I tossed my carrots into the vitamix with my tomatoes to puree before adding it into the slow cooker with the meat sauce. Mix all together. Add in spices to your taste. 3. 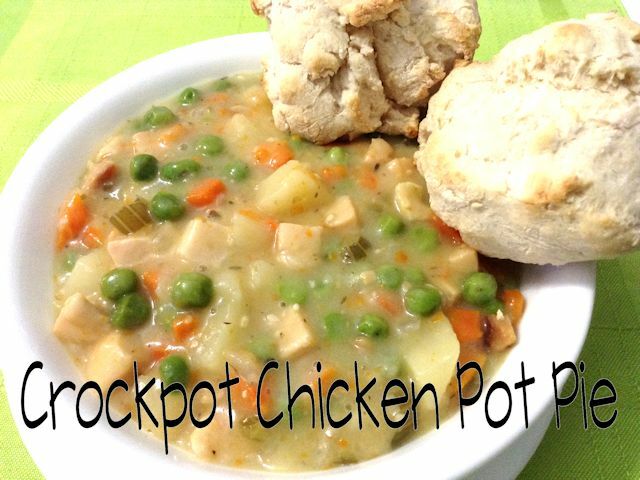 Set slow cooker to 6 hours to cook while you are away at work or if using an instant pot set to cook for 15 minutes. Use for your meal that night and freeze the rest of the sauce for another meal at a later time. What meal do you make two of when cooking it?